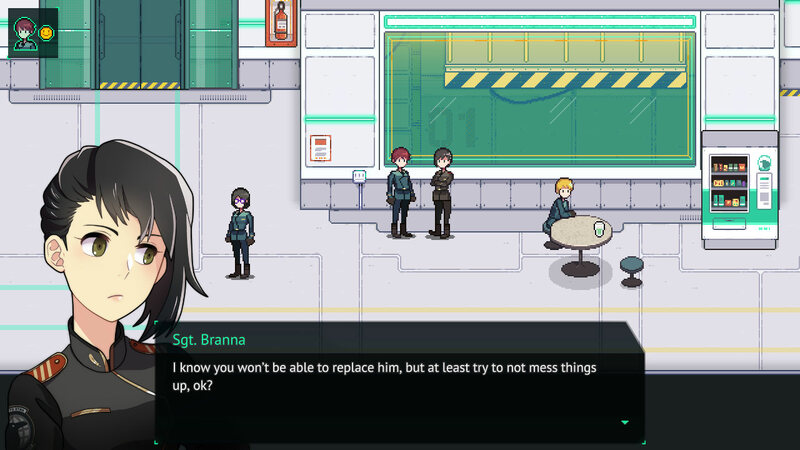 Long Gone Days is an RPG about modern-day conflicts and the human cost of engagements. The game, which recently launched on Steam's Early Access platform, features multiple combat systems and pleasant sprite art that work together to show plenty of promise. In Long Gone Days, you play a Rourke. He's a young soldier who shows promise, and as the game opens, Rourke's given an opportunity to showcase his skills on an important mission. Rourke and his compatriots are members of The Core, a paramilitary organization whose members are raised and trained underground. After a short introduction, Rourke's on a mission to Poland, where he is ordered to provide long-range support for his squad as they apply pressure to an insurgent force. Things—as they tend to do for RPG protagonists—don't go as planned. Shortly after eliminating his targets, Rourke learns that The Core isn't as egalitarian as they seem; they're a shadowy organization willing to tackle dirty jobs. Without knowing it, Rourke has incited a war in Poland. 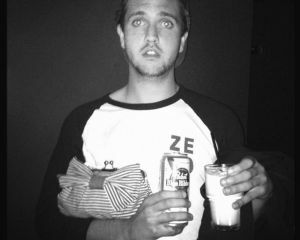 Discussing Long Gone Days is strange. On the one hand, it is a turn-based RPG about young soldiers in a brutal world. It's a framing device that's existed in games for decades. But on the other hand, Long Gone Days' existence in the real world adds a certain weight to its storytelling. Rourke isn't just shooting enemies during his first mission with The Core; he's killing human beings while wearing a Polish military uniform so his superiors can instigate a large-scale conflict. There's a gravity to the game's events that's apparent even in the first chapter. 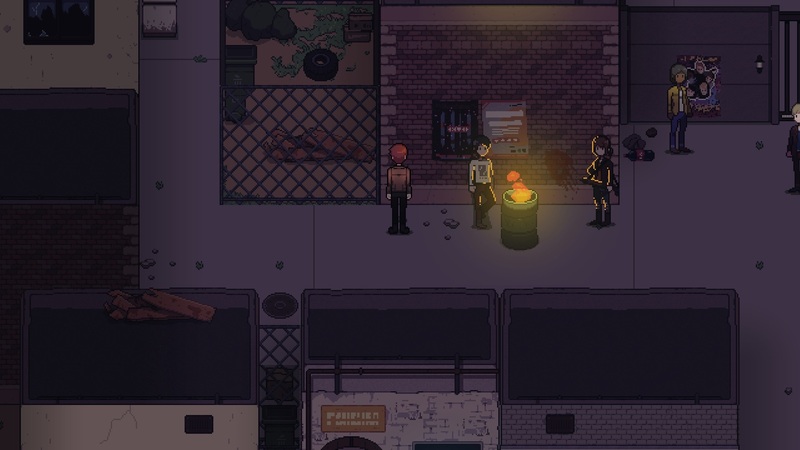 The fact that Long Gone Days is a 2D RPG doesn't necessarily work as an abstraction. Instead, its slower pace gives you time to breathe between gameplay sequences, allowing a chance to reflect on the stakes at play. Long Gone Day's real-world influences percolate in the background as Rourke learns what he's really doing during deployment before coming to a head as he and a sympathetic medic are exposed as traitors. Immediately treated as hostiles by the organization they've spent their lives in service of, Rourke and Adair flee to a small Russian town where the bulk of the first chapter takes place. As expected from an RPG, there's plenty of walking and talking in Long Gone Days. However, its aspirations to balance real-world drama with turn-based encounters manifest uniquely during this section. Rourke and Adair only speak English, not Russian. Every NPC they try to talk to responds in the country's native tongue. To engage the village's population, Rourke must first recruit a local to act as a translator. Compared to most games, where characters can chat anyone up with ease, Long Gone Day's mechanically-significant languages and translators are a welcome addition. 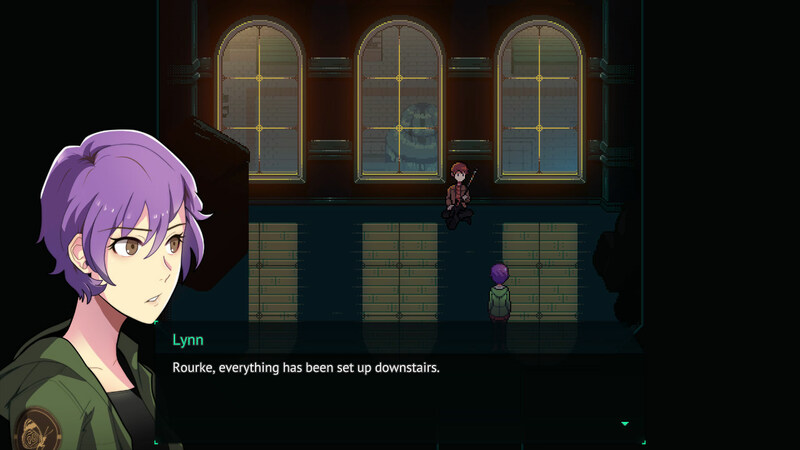 The playable chapter revolves around Rourke's escape and his desire to atone. The Core's forces are marching towards the village, and sensing the trouble on the horizon, Rourke and Adair offer their services to a small resistance force. A battle's inevitable, but Rourke and his companions are capable fighters. Unfortunately, Long Gone Day's turn-based combat isn't exactly enjoyable. It's slow, almost laborious in its current state. There's the skeleton of a rather-inspired system there, but as it stands, actually fighting the bad guys is the game's low point. 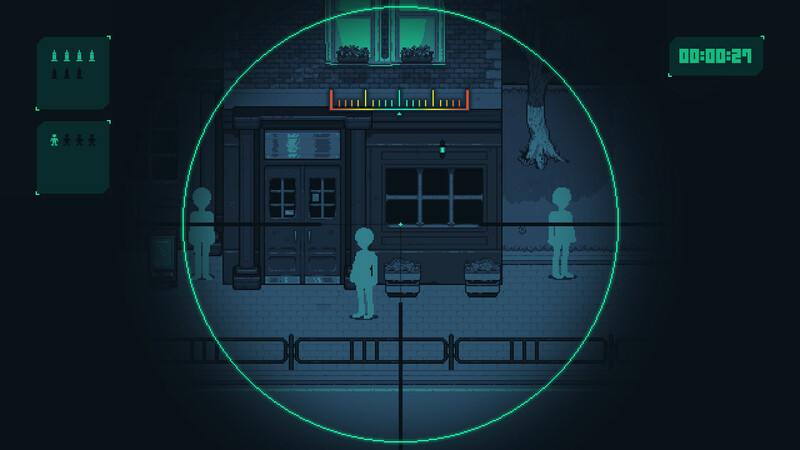 Combat manifests in two different forms: Turn-based fights in close quarters, and ranged engagements where Rourke peers through his rifle's optics and picks off enemies from afar, not unlike Silent Scope. The sniper sequences, though infrequent during the playable chapter, are a neat departure for a game that looks and plays like a traditional RPG. During regular combat, Rourke and his allies can target specific enemy body parts, each of which has an armor and evasion rating. Aiming at a soldier's head, for example, will either result in huge damage or a frustrating miss, while attacking someone's torso is a surefire way to land a low-damaging attack due to body armor. In addition to limb-based targeting, every party member has combat skills that are guaranteed to work. Rourke's sniper training allows him to utilize damage-dealing targeted shots, while Adair provides healing. Each skill comes at the cost of Morale, however, which needs to be managed at all times. Fighting can get frustrating. As mentioned, turn-based encounters play out slowly while Rourke and company struggle to land non-skill attacks for significant damage. The combat pacing doesn't feel methodical or intentional at this stage but instead feels as though it needs to be balanced. Players probably won't lose any of the game's bespoke encounters, but they'll more than likely finish a fight feeling like it took a few minutes too long. Still, Long Gone Days is easy to recommend even with its clunky spin on turn-based combat. Its opening chapter is a convincing glimpse of what's to come. The game's current form is a small slice of compelling dialogue and interesting characters, set against a backdrop of conflict that seems plausible and weighty. Rourke and his newfound allies have the most powerful military force in the world chasing after them, and though the consequences of rebelling seem dire, I can't wait to see what's next.